The RBC Canadian Open benefits from the schedule change that the PGA Tour made by moving from right after the Open Championship to the week before the 2019 US Open. Some players will still skip the event to rest up the week before the major but there will still be a strong field of golfers who will be playing at the Canadian Open. 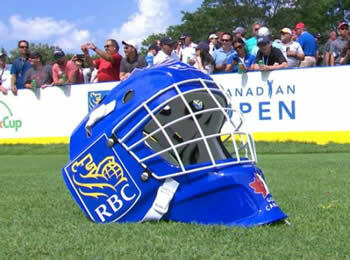 The RBC Canadian Open plays on a different course each year. Although it was most often played at Glen Abbey in Toronto in the past, other multiple stops have been the Hamilton Golf and Country Club and the Royal Montreal Golf Club. Knowing who the right players to pick this week for your fantasy golf team or for your betting slip is why you need to try out the guys at Golfstats.com. We`ve used them for years and have extra cash in our pockets now to play more golf in real life. 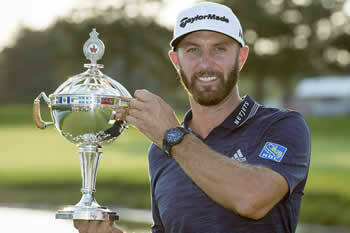 The 2019 RBC Canadian Open moves to the week before the US Open which has already seen a boost to their field by having Rory McIlroy join an already strong field of guys such as Defending Champion Dustin Johnson, Matt Kuchar, Webb Simpson, Graeme McDowell and Jim Furyk. Be wary of some top golfers that use a tournament before a major as a practice round. There are times where they don't care as much about making the cut and can really sink your DraftKings Golf lineups. 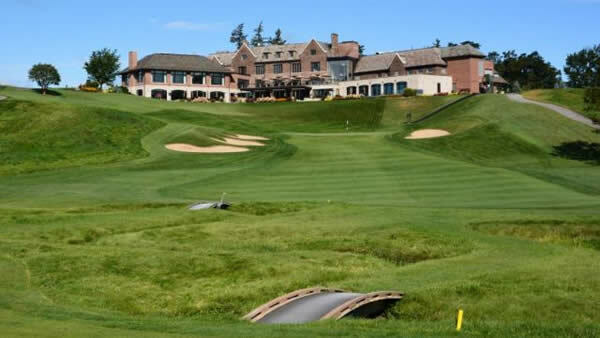 The 2019 RBC Canadian Open is back at the Hamilton Golf and Country Club where it was last played in 2012 so some of the veteran PGA Tour players will have some course history but generally this won't be a factor when making daily fantasy golf lineups. Nevertheless, Hamilton G &CC played a bit tough back in 2012 so it shouldn't have the high scores that players have been used to at Glen Abbey..
We use Golfstats.com for our Expert Golf Picks. Over the past 5 years, they've made us money with both our fantasy golf picks as well as our simple bets on golf games. They have had a winning record in 2019 so ride the streak and cash in! If you play Fantasy Golf at some of the Top Daily Fantasy Golf Sites, you know how important it is to not only pick the winner, but have all your players make the cut. Using professional golf picks will give you a list of golfers to use for your team that should almost guarantee you a win. If you are a bettor, you need to look at a system that is a long term play. You won't get a winner each week at GolfStats, but you will hit enough wins at the high odds that by the end of the year, you will have made money. Last year just betting $10 a tourney on their picks would have profited you $1,117…why not start now? !